Plus size tyres are great, and with the XM 521 they find an ideally matching counterpart. It offers all the support needed by the most aggressive of riders, yet it keeps the weight really low. That’s important since the big tyres ask for fooling around on the trail, and any rider would rather spend their energy popping off obstacles than wasting it dragging along any extra weight. 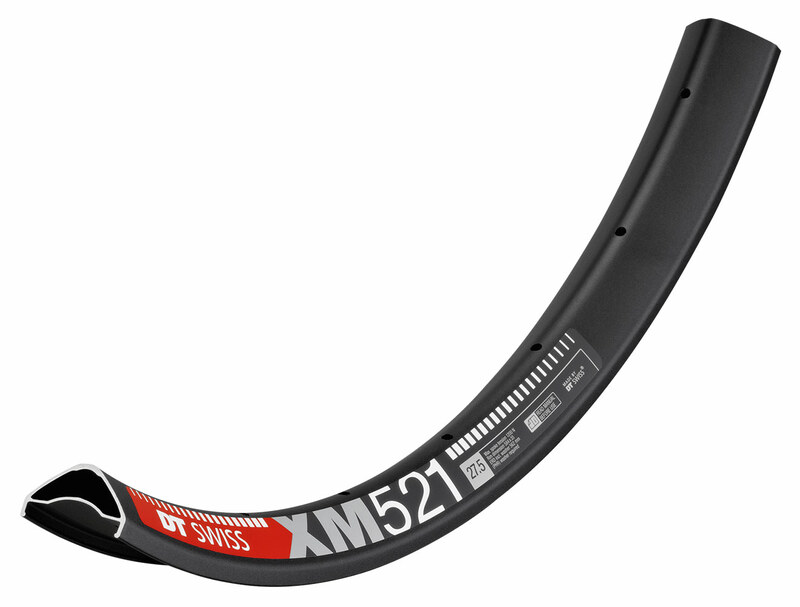 That’s the XM 521: A rim ready to induce smiles on riders’ faces.